How many countries sell Coca-Cola? More than 200 countries. It's actually quite difficult to think of a country where it's not available. Even in countries where The Coca-Cola Company doesn’t manufacture Coca‑Cola, many entrepreneurs will import it from neighbouring countries. 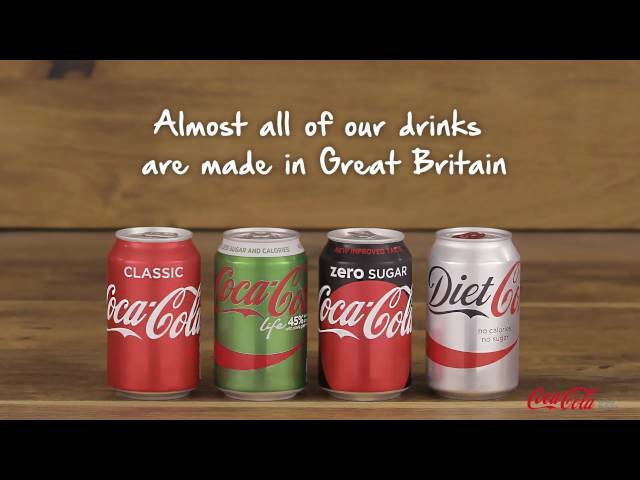 Watch the video and find out where our drinks are made in Great Britain.